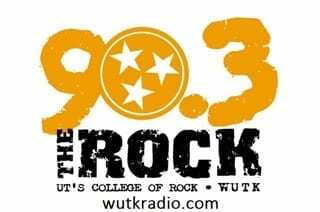 On Sunday, Sept. 12, the Young Americans for Freedom at UT-Knoxville will host the 9/11: Never Forget Project to help commemorate each victim of the 9/11 attacks. 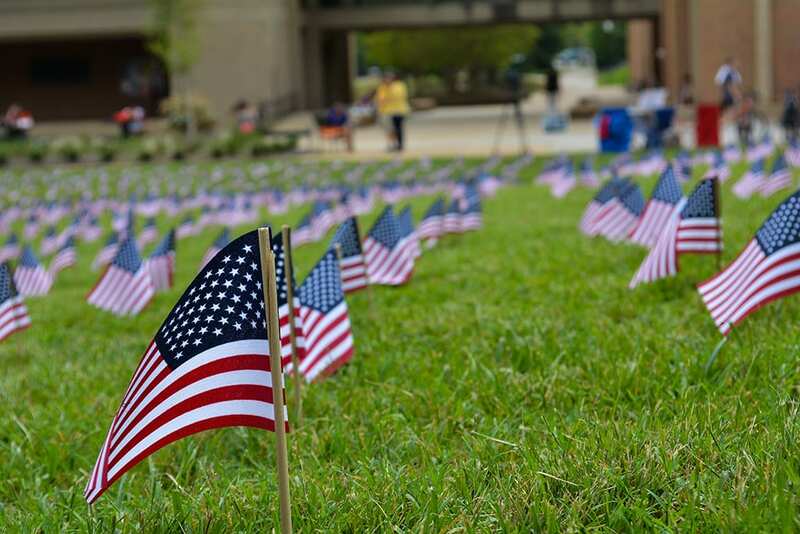 All students are invited to join YAF-UTK on Sunday at 6:30 p.m. to set up 2,996 American flags to honor those that lost their lives. Through this event, Vines hopes students feel a sense of patriotism and allegiance to the United States and wants them to remember the horrific nature of the events. On Monday, Sept. 11, YAF-UTK will also be tabling on Pedestrian Walkway to help students commemorate the day. Vines said they will be handing out buttons, and she hopes they will help raise awareness for 9/11. For more information on YAF-UTK or this event, visit their Facebook page.